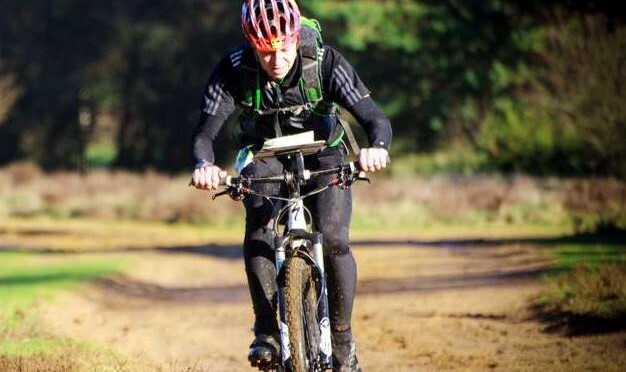 The first event in the SLOW Mountain Bike Score 2018 Series takes place from Frensham Ponds on Sunday 4th March. We will have SIAC contactless dibbers available for hire at all our events this season for an additional £2! Toilets and refreshments are available nearby before and after the event however the event base will be outside in the car park.